Bank of Iraq's data showed Monday its second-quarter profit rose 23.1 percent year-on-year. 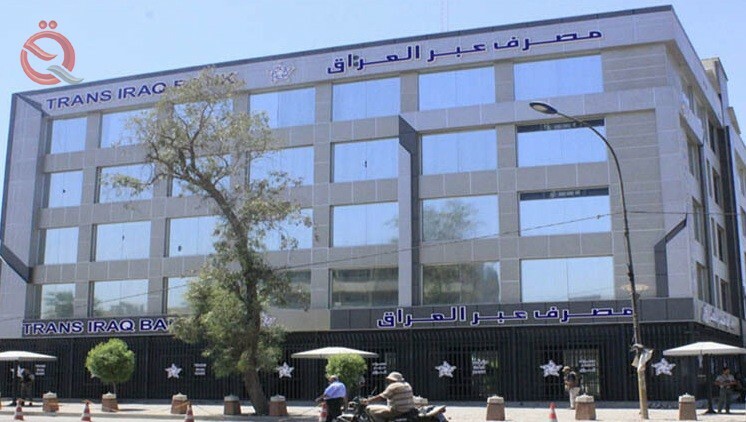 According to a statement issued by the bourse, "the economy News", "the profits of the bank during the second quarter of this year amounted to about 2.02 billion dinars, compared to profits of 1.64 billion dinars in the second quarter of last year." "At the level of the first half of 2018, the bank's profits rose by 1.67 percent to KD 4.8 billion, compared to KD 4.72 billion in the first half of last year," he said. He pointed out that "the total expenditure during the first half of this year to 3.82 billion dinars, compared to expenses of 4.08 billion dinars during the same period last year."